Each year there are thousands of accidents at work which occur when industrial machinery is being repaired or serviced. Primarily these accidents happen because energy sources have not been isolated prior to the work being commenced. The simplest method of preventing harm to your employees is to isolate any power supply using safety lock-out procedures chiefly using padlocks. 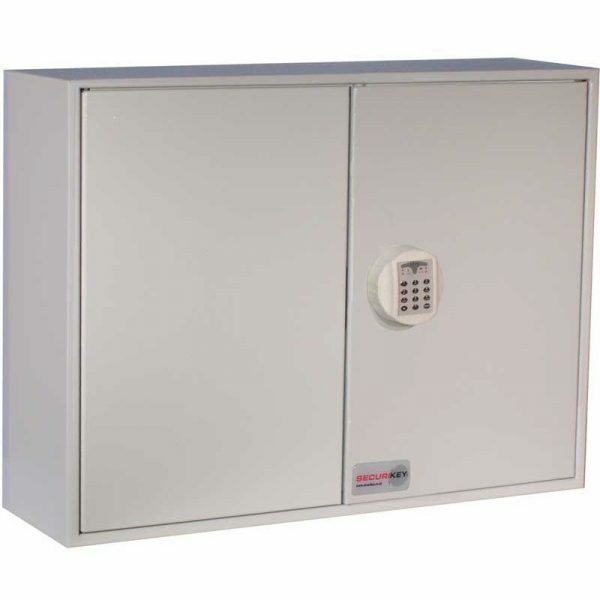 Padlock storage cabinets are therefore a vital element to reduce accidents in the workplace. Check out a small selection of Padlock Storage Cabinets which can secure and store from 25 up to 500 padlocks. KeySecure KS25P is a great small padlock and key storage cabinet that can store and secure up to 25 padlocks or bunches of keys. 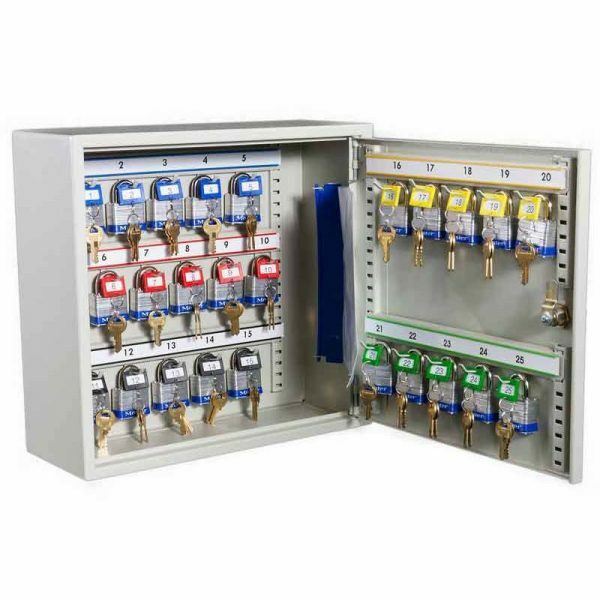 This cabinet is designed to meet the requirements of factories by securing padlocks that isolate switchgear and machinery while essential maintenance is performed. 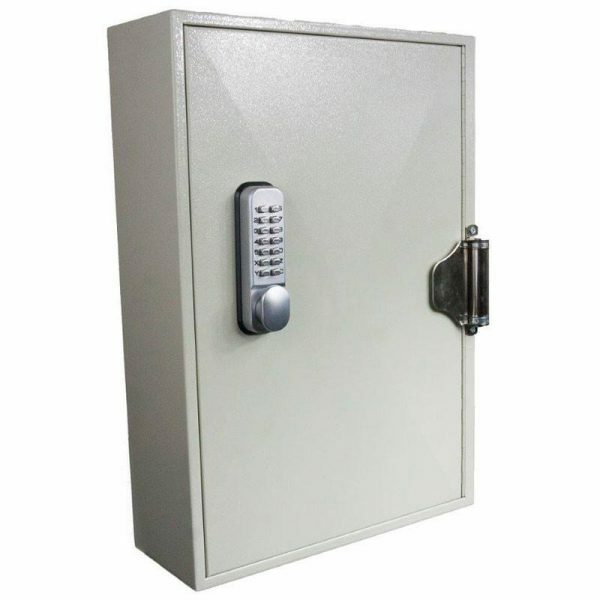 The KeySecure KS50P-SC is a slam shut padlock storage cabinet with a mechanical self closing door. It has a push button digital lock, that locks the door on closing and requires the code to be re-entered to re-open the cabinet. This cabinet is ideal for safety lock-out use. The Securikey KVP100ZEHB has a 100 padlock capacity and is fitted with a high quality digital electronic lock with up to 9 user codes and a programmable time delay to prevent the cabinet opening for up to 99 minutes. This padlock storage cabinet is a great choice for industrial safety and lockout systems and meets the requirements needed for storage of padlocks and keys when performing machinery maintenance. This KeySecure KSE300 padlock storage cabinet is a floor standing cabinet with a large capacity. 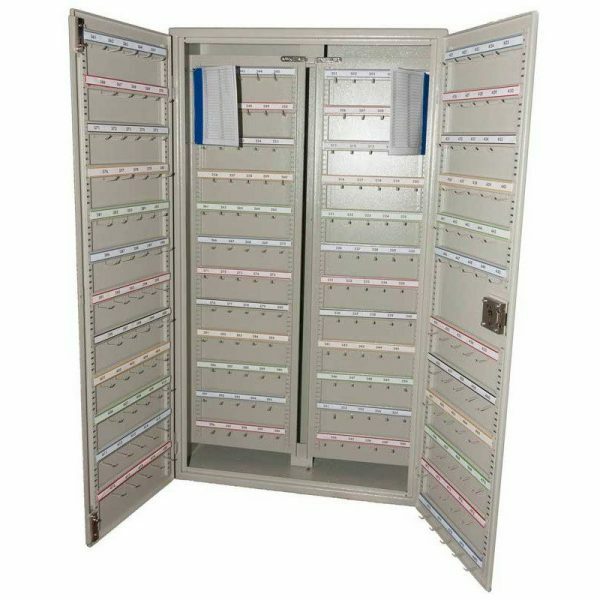 This cabinet can securely store and organised up to 300 padlocks, ready to be used with your safety lock out procedures. For further advice and to find the right storage cabinet for your needs, get in touch with the team at Safe Options today on 0800 567 7549.